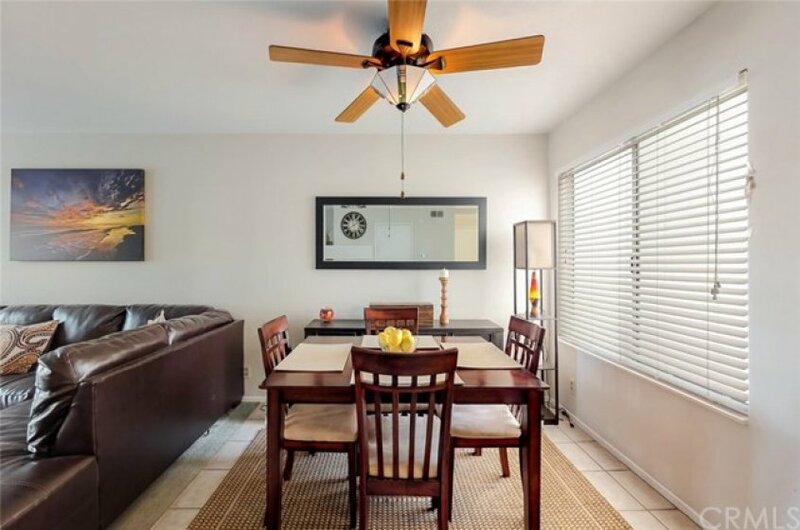 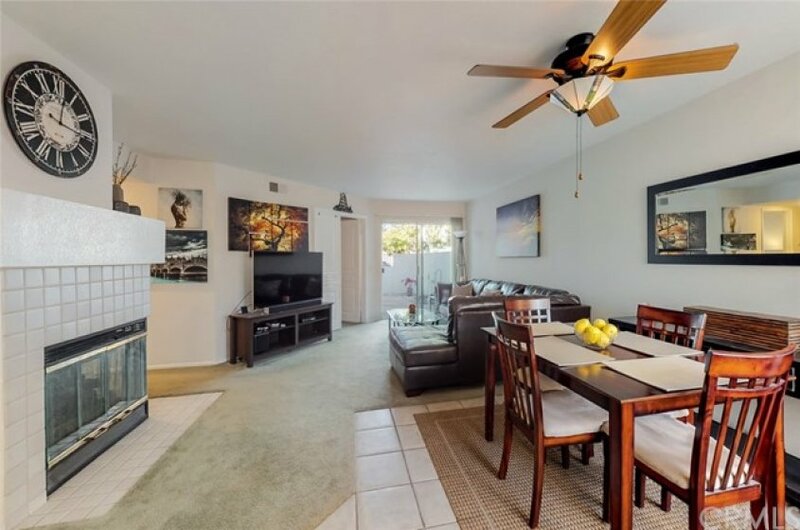 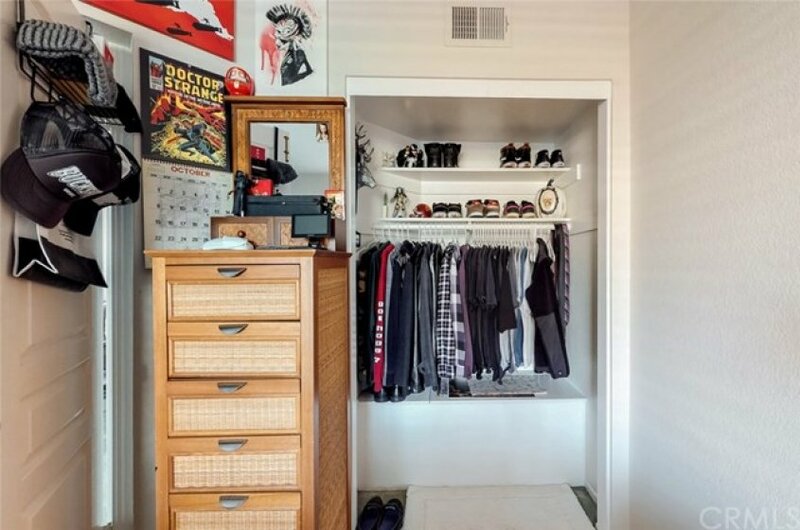 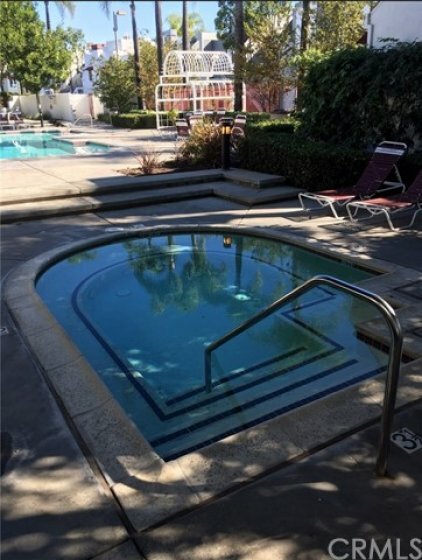 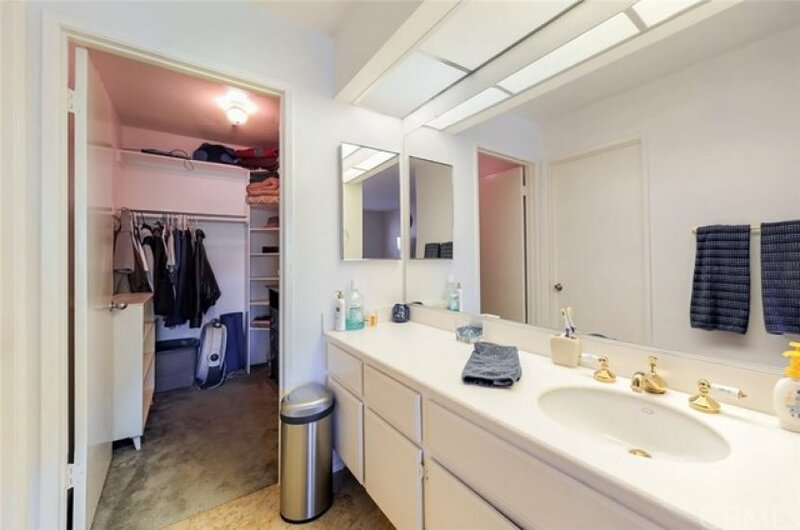 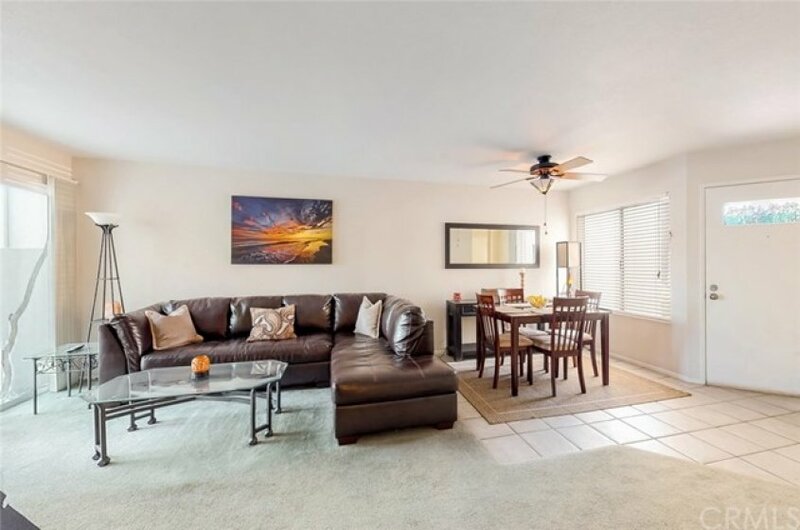 Take at a look at this 2 Bedroom 1.25 Bathroom centrally located in Mission Viejo! 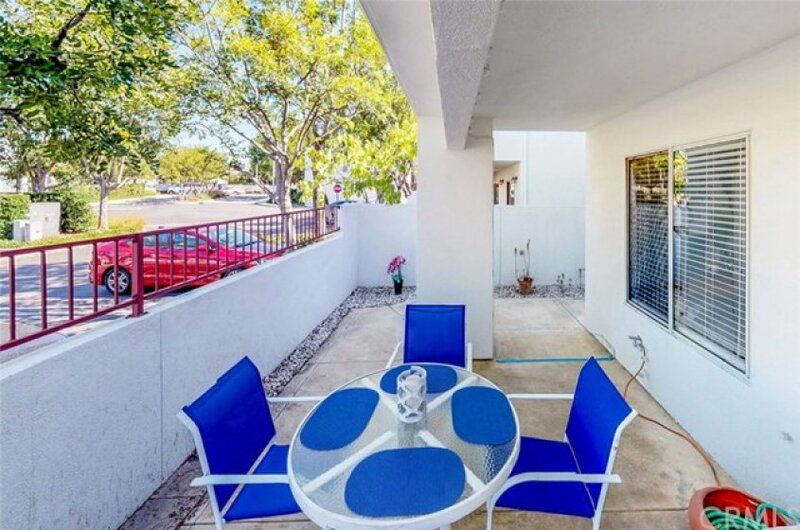 This is a downstairs unit, and has a large wrap around patio! 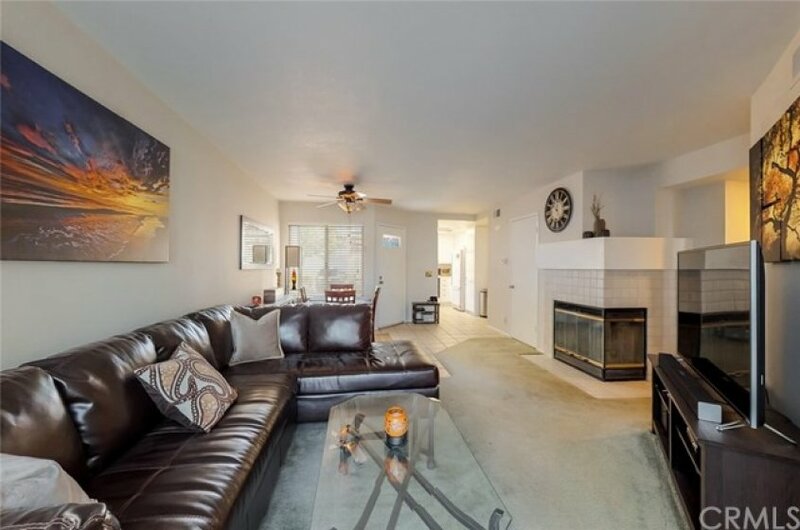 As you enter the home, you will notice a tiled dining area, that opens up to the living room with a fireplace! 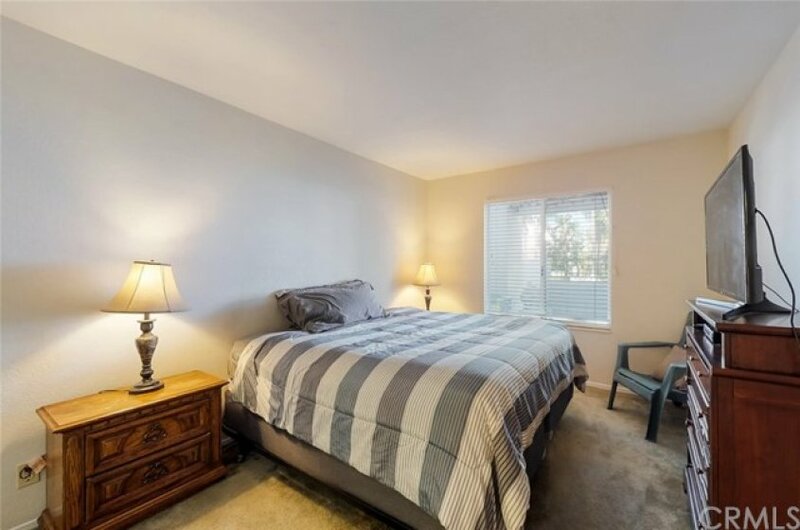 The master is large and spacious and has a quarter bath with a sink and a walk in closet. 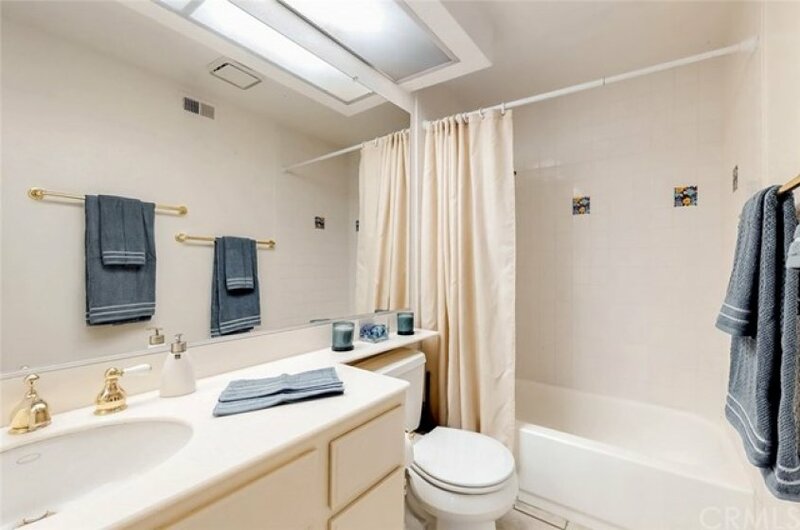 Attached, is the main bathroom with the shower and toilet. 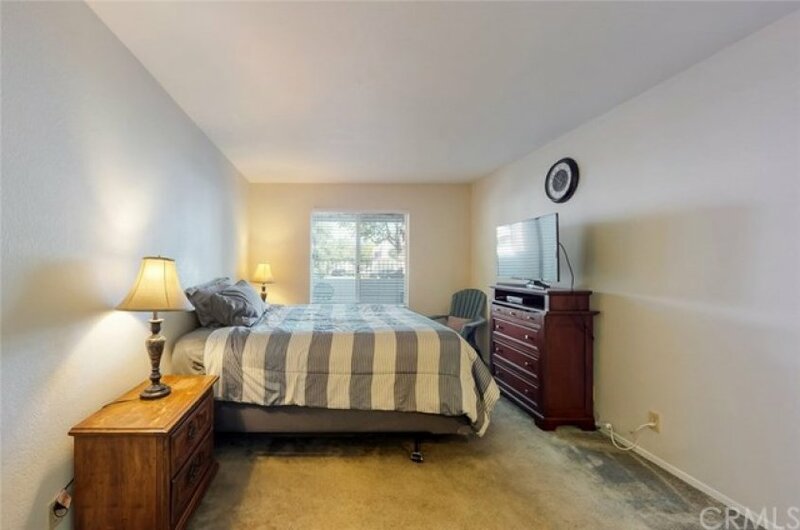 The 2nd bedroom, has double doors, and the window overlooks the patio. 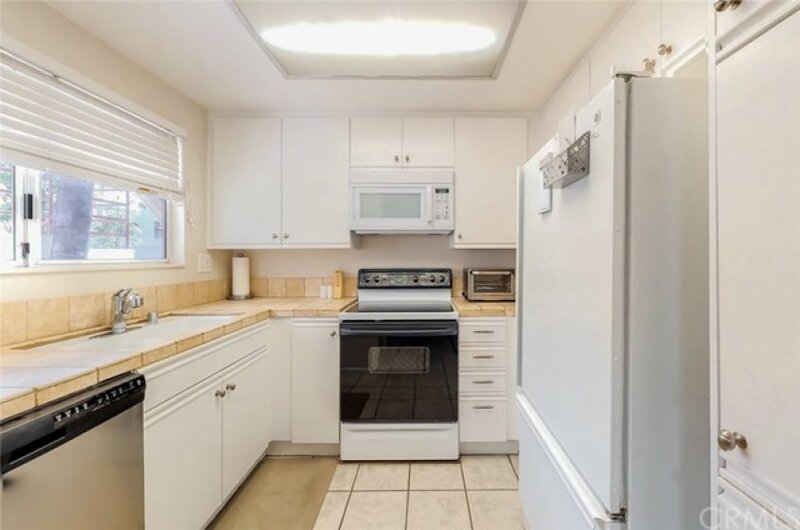 The kitchen is bright, with a tiled kitchen counter-top. 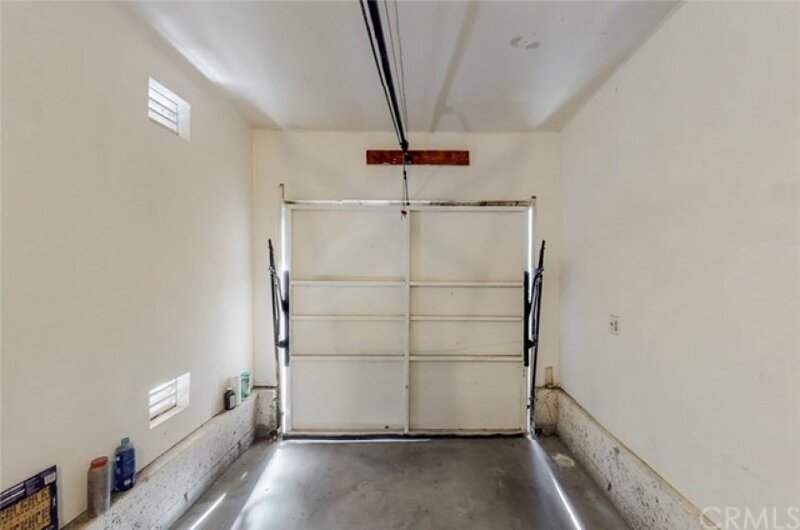 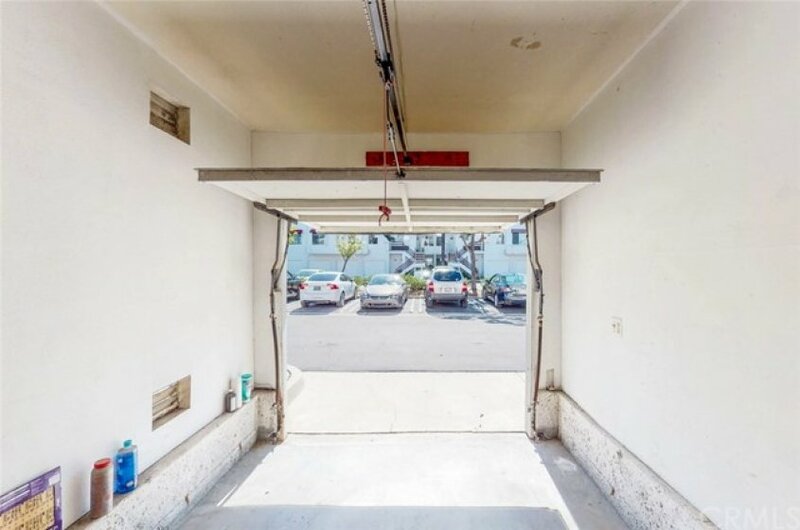 Lastly, there is a 1 car attached garage with room for storage. 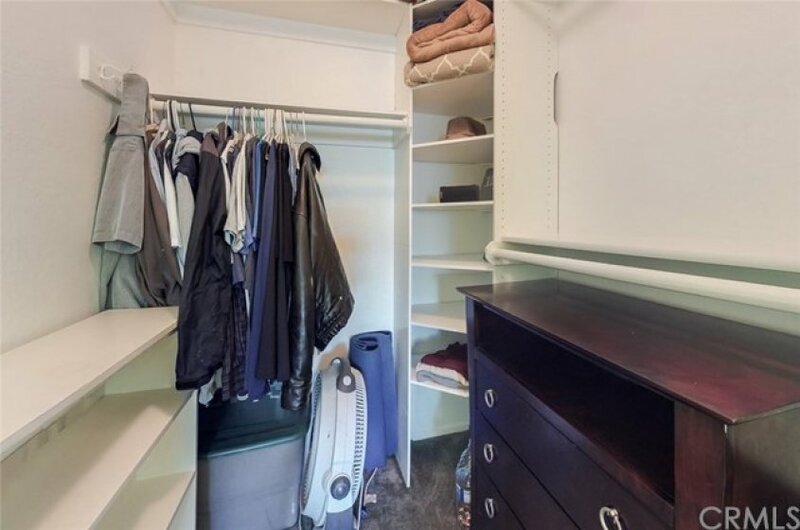 Unit also includes a tankless water heater and air conditioning. 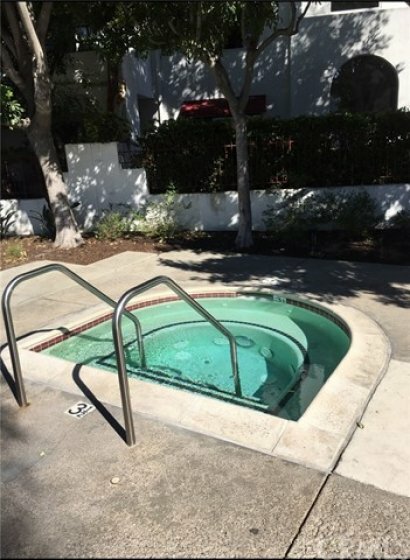 The community has a Pool and two Jacuzzis, with BBQ grills and bathrooms perfect for relaxation or entertaining. 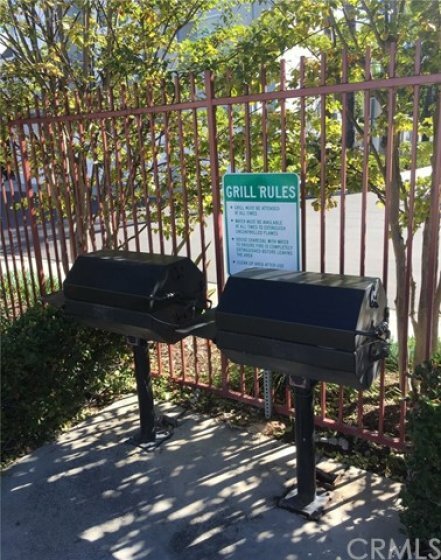 The association is currently in the process of repainting all the buildings with a more modern light gray look. 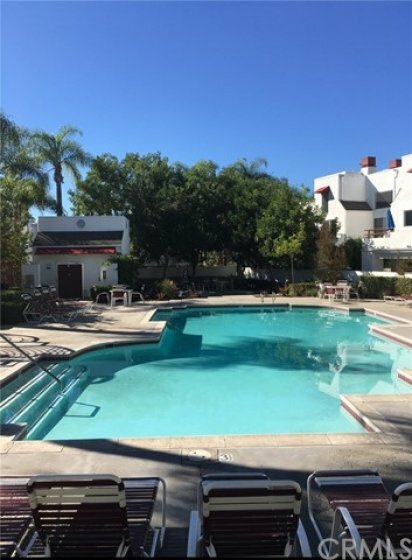 This home also comes with membership to Lake Mission Viejo with boat rentals, beaches, BBQ grills, play-park, fishing, concerts and much more! 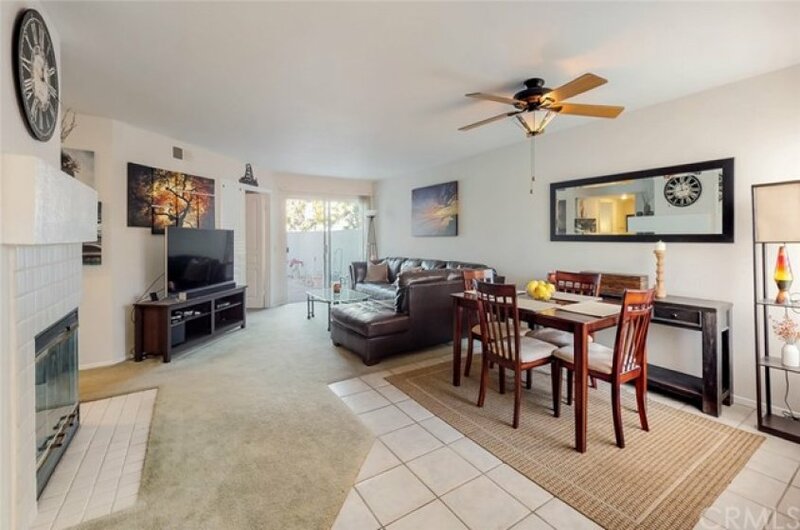 With close proximity to Saddleback College, The Shops at Mission Viejo, Mission Hospital, dining and entertainment, and transportation corridors, this home as so much to offer to any prospective buyer. 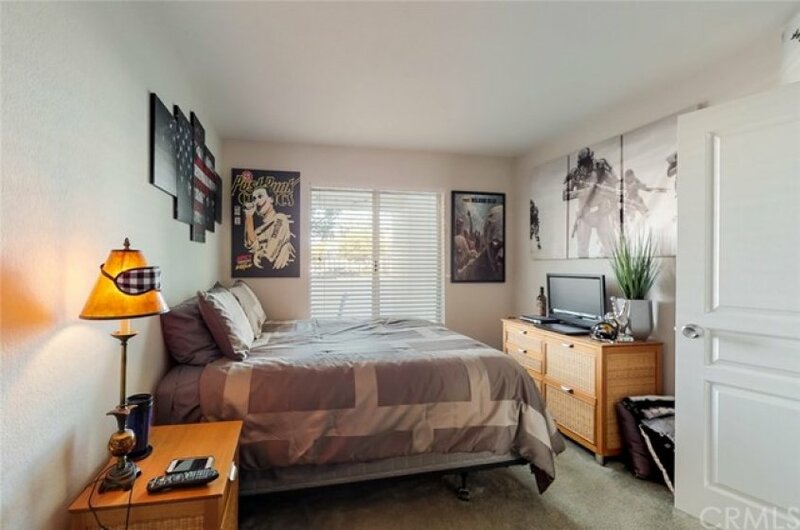 Make sure to look at the pictures and 3D Tour!